Looks like I will be checking out American Idol next week – it has been announced that Jamie Foxx, will.i.am and Fantasia will perform on next week’s American Idol results show. 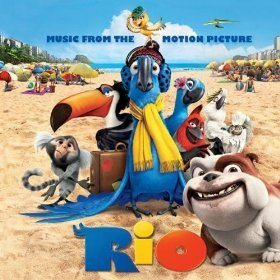 From a post on Digital Spy, Foxx and will.i.am will premiere their collaboration ‘Hot Wings (I Wanna Party)‘, taken from the upcoming animated movie Rio. This will mark will.i.am’s second appearance on the tenth season of American Idol. He performed with the Black Eyed Peas on the March 17 results show, which saw the band dedicating their new single ‘Just Can’t Get Enough‘ to people affected by the Japanese earthquake and tsunami on March 11. 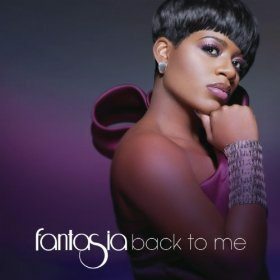 Season three winner Fantasia will sing her new song ‘Collard Greens & Cornbread‘, taken from her Back to Me album. It has also been announced that next Wednesday’s performance show will see the remaining finalists tackling tracks released during the 1980s. Previous articleThe Blogger Economy: You a Hobbyist or a Pro?